So the end of the Month of March officially marked one whole year of being at my weight loss goal. This means that I’ve now been ‘maintaining’ my four stone weight loss and new weight for longer than I was trying to lose it on Weight Watchers which, for me, is a nice way to think about it. 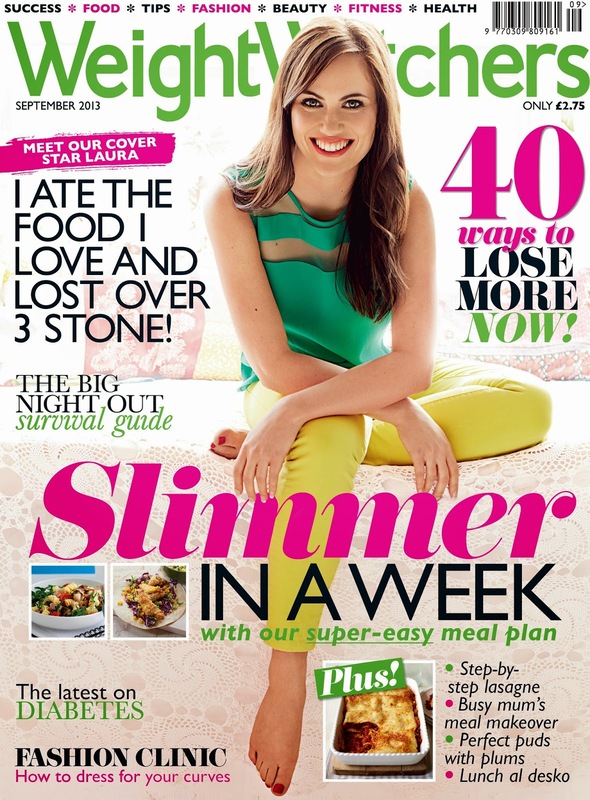 Looking back over the year has reminded me of some of the wonderful times I had which, pre weight loss, I could never have imagined… going on holiday and feeling confident enough to wear a bikini, spending the summer wearing lovely summery dresses and tops and best of all appearing on the front of Weight Watchers magazine! The OH proposing in February really was the icing on the cake and I am so excited about imagining a size 10 wedding dress rather than a 16! Even though I knew the plan worked when losing weight, before I started my maintenance, I questioned how easy it would be to loosen the control a bit and try and maintain my new lifestyle without counting every point (but without going wild and piling all the weight back on). It turned out to be a little smoother a process than I thought and instead of changing my mindset, I simply carried on pointing and going to the gym through the week, and then relaxing a bit more at the weekends. After a while I realised that this was working and so it’s what I have been doing ever since! So which elements of the plan do I still incorporate? I still keep my ‘fat’ picture in my handbag at all times. If someone tries to talk me into a dessert or someone tries to say ‘oh you weren’t that big’, I think about that picture lurking in my bag, and if necessary, get it out and remind myself why I don’t need the dessert and how unhappy I was when I said yes to everything. I still don’t cook with oil after realising how unnecessary it was it was relegated to the back of the cupboard and it remains there most of the time! I also still try to go to the gym at least 3 times per week. In the weeks where I have only been able to make it once, I realised how much better it really makes me feel, even though I’m not trying to lose any weight. 18 months ago when I started my Weight Watchers blog, and more recently, my blogger blog, I never would have imagined that I would have made and posted over 100 recipes and I certainly would never have thought that I would have so many lovely supporters and followers who constantly keep me focused with lovely posts of encouragement. I love that some of you are trying out some of my recipes and that I can share my love of healthy cooking with others who really appreciate it. This recipe blog has become such a huge part of my life and I’m always thinking about what new recipes and ingredients I can try to keep myself and everyone else trying new and exciting things. Having also taken my blog to fb and Instagram, its so great to see how WW’s others around the world and those who just fancy eating a bit better get involved too! I hope to carry on my maintenance for good now and hope to keep producing new and exciting low pp recipes to support this! Thank you all again for all of your support over the past 18 months. 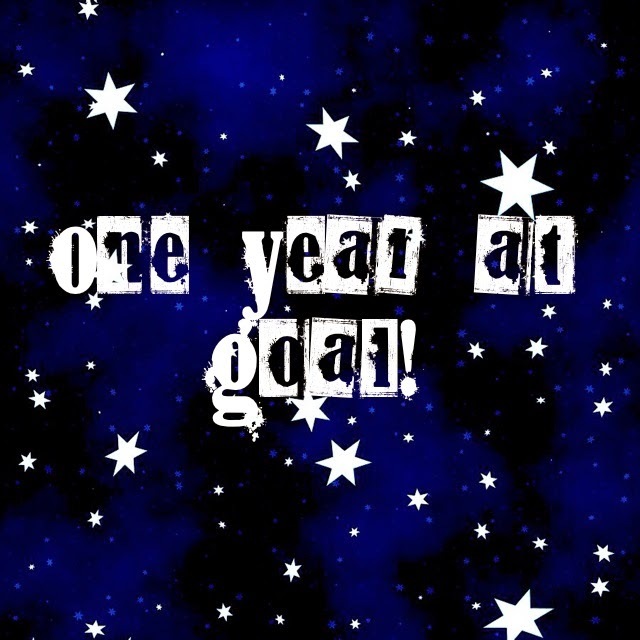 Well done I hope you are still at goal. I reached my goal in 2000 and have managed still to be there. Its really good to receive a star each year. I have just found this web site how great it is I’m looking forward to using the exciting recipes. Thanks for that I love your recipes looking forward to the updated one for th3 new plan.